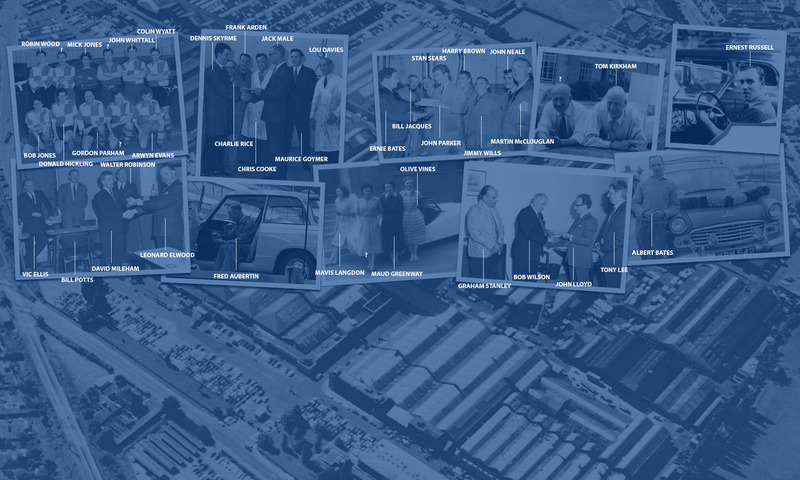 There were a number of canteens on all the sites, from Banner Lane to Canley, to cater to all the workers at the factory. Here is a remarkable photo of one of them. 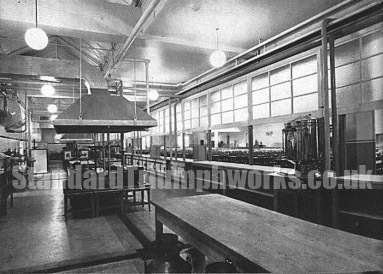 This angle depicts the canteen workers area – with the hundreds of chairs visible for the workers on the right.